There’re a lot of things to look forward to during the All-Star Weekend: the Game, the dunks, the parties and the Js. 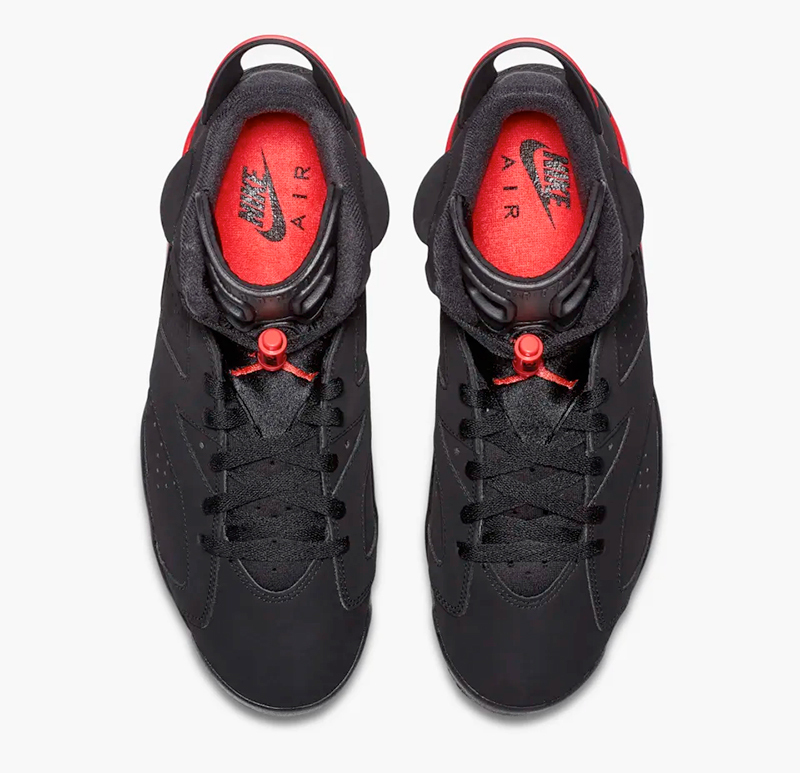 During his career, Michael Jordan was a regular for the Eastern Conference All-Stars and with the weekend almost always happening right around his birthday, Nike made it a point to debut the latest Air Jordans during that weekend. During the ’88 All-Star Game, MJ debuted the Black Cement 3s. 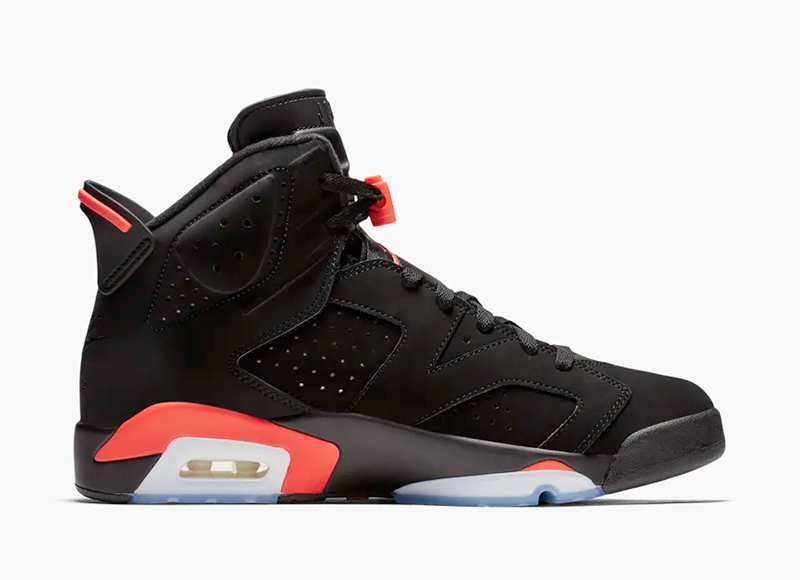 When the game moved to his hometown of North Carolina back in ’91, Jordan debuted the Black and Infrared 6s. This was the first time MJ rocked the Infrared 6s to an NBA game and scored 26 en route to the W for the East. Although MJ didn’t win the All-Star MVP that year, he eventually won his first title rocking the Infrared 6s. There wasn’t really a ‘shoe game’ back in the day and the black and infrared pair definitely stood out and evoked the same finesse as the Goat. This weekend, Jordan Brand brings back the Air Jordan 6 Retro ‘Infrared’ for the 6th time but in its most original form since its ’91 debut. 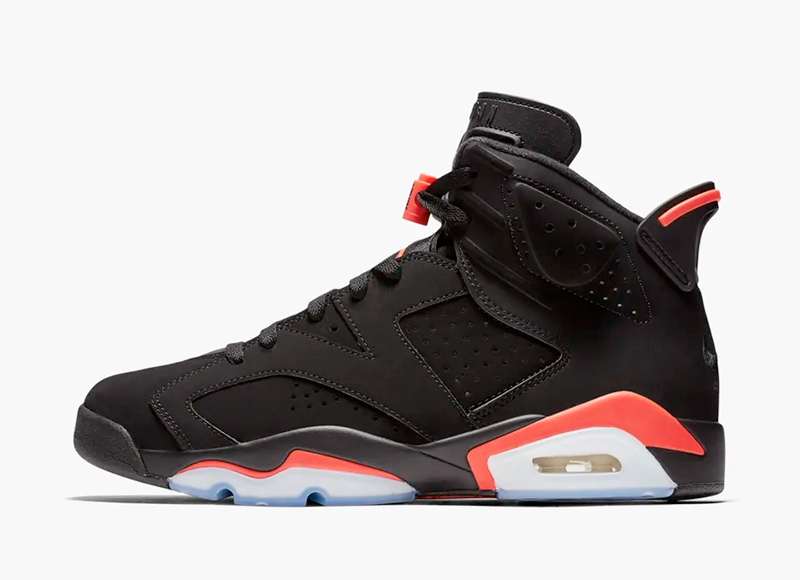 The Air Jordan VI Retro ‘Infrared’ drops this Saturday, February 16, at Titan and will retail for Php 9,445. 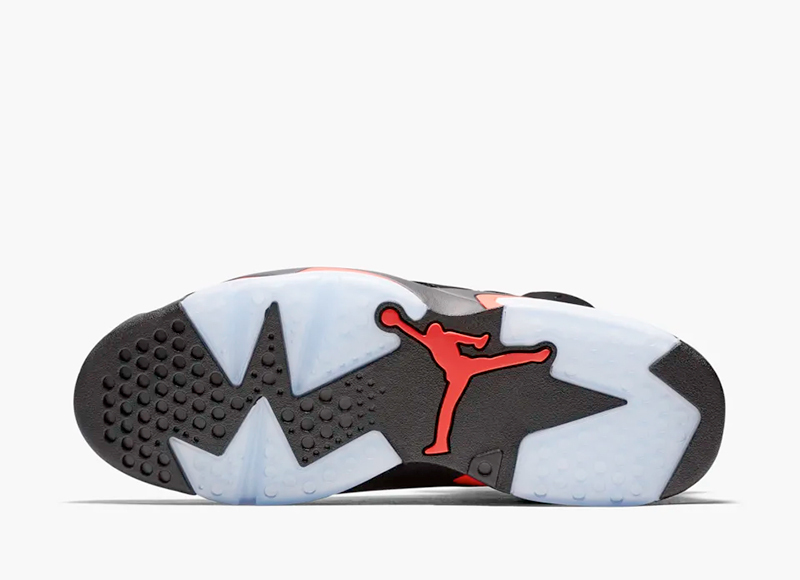 Just like the BC3s last year, the Infrared 6s are a can’t miss. 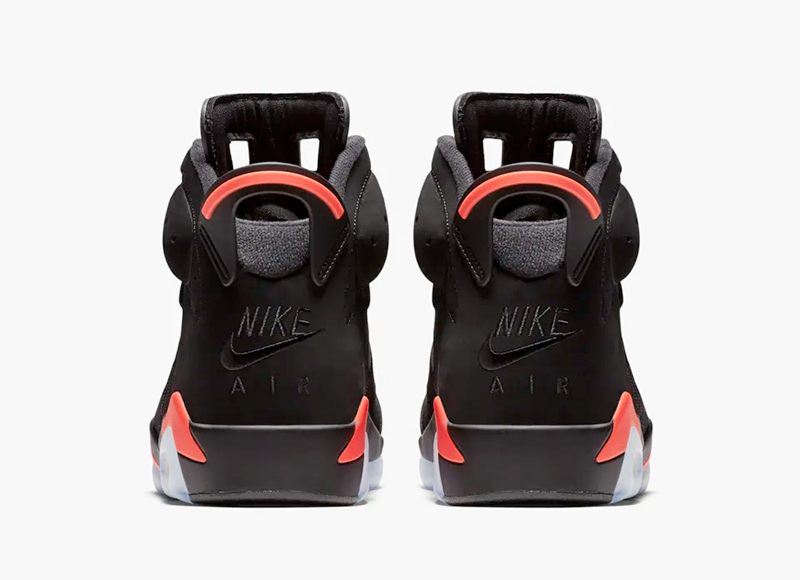 The Air Jordan 6 Retro ‘Infrared’ drops this Saturday and will be available via Titan RSVP beginning 2pm today. Make sure to secure your pair before it’s too late.